Our Office is equipped with cutting-edge latest technology to greatly improve our patient’s comfort and confidence. 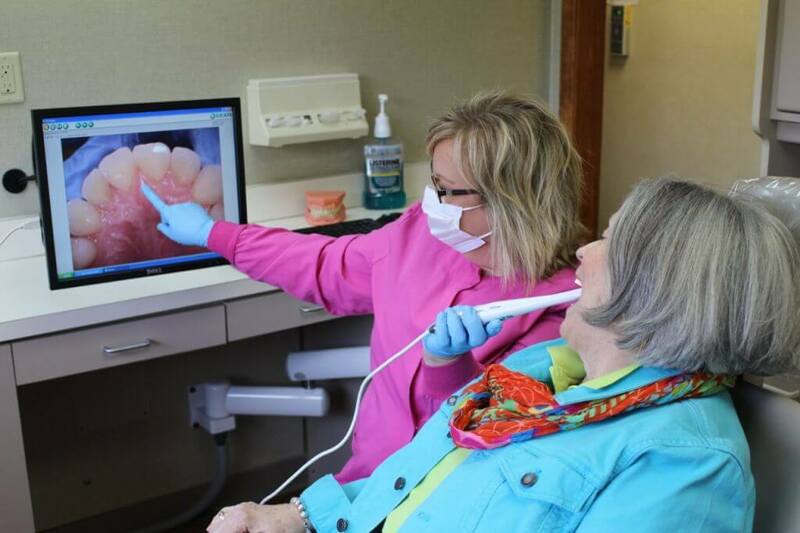 Technology has entered the dental profession just as it has in every facet of life. 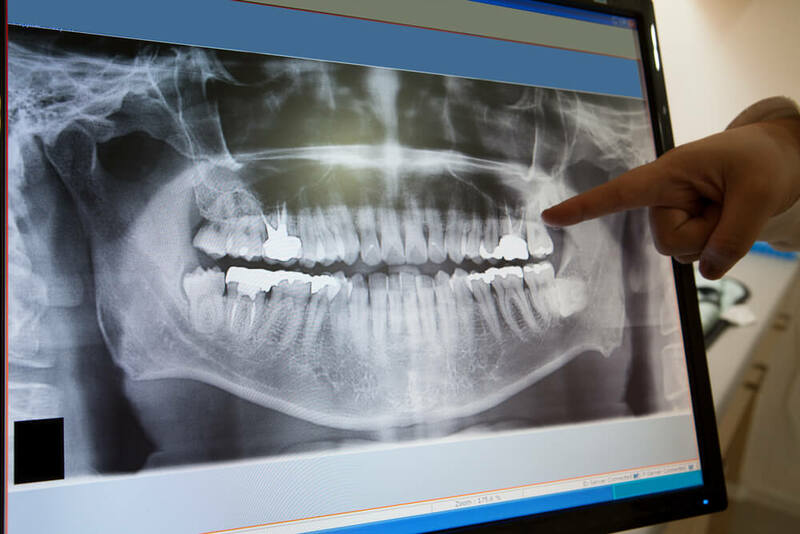 There have been great advances in almost all areas of dentistry from the way we examine teeth to the way we restore teeth. 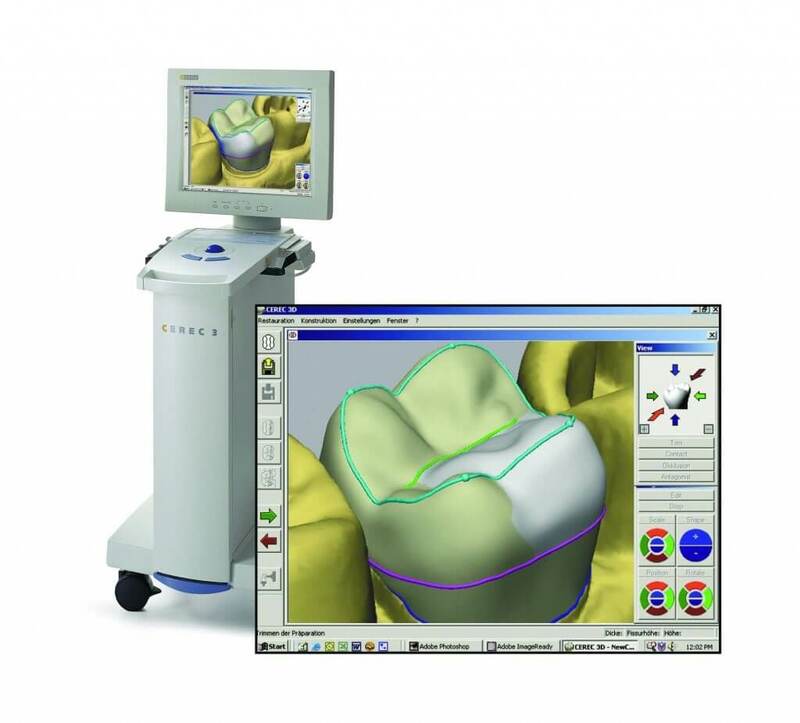 The CEREC milling and grinding unit and the CEREC software are optimally synchronized with one another. Grinding and milling the restoration design is extremely precise, giving the restorations smooth surfaces. Even very fine fissures are very precisely prepared and the edges are very even. Today’s patients demand the most advanced dental care. This is why 3D visualization and treatment plan acceptance go hand-in-hand: to guide our patients to a better understanding of our diagnoses, increasing both trust and treatment plan acceptance. The line of 3D products allows more precision, efficient workflow, safety and confidence. Are you scared about the injections? 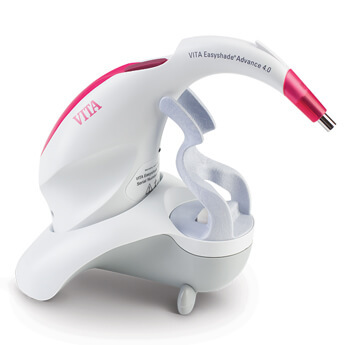 not to worry, we have adopted the vibrasthetic a painless injection aide system to help minimize any discomfort to the patients. Say goodbye to the normal injections! your comfort is our first priority. Digital X-Ray System has shown to be the best in image quality, most consistent images at lower doses, patient comfort and fast workflow. 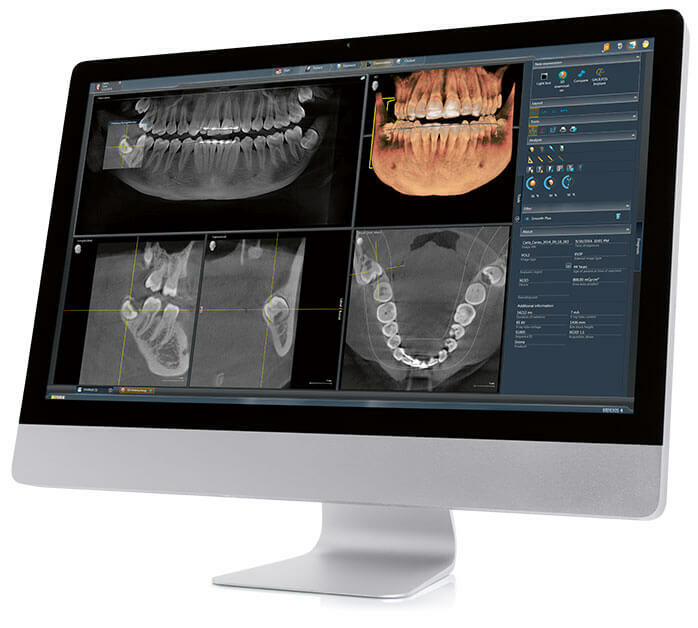 NOMAD Dental X-ray systems are the most advanced intraoral dental X-ray machines on the market for dental professionals. 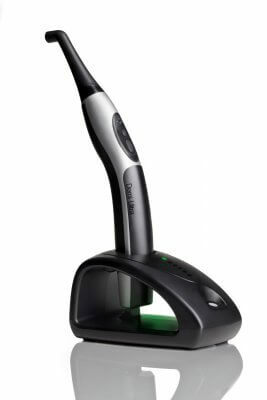 The dental X-ray handheld design improves dental radiography speed, convenience, and quality. Produces the highest quality images. 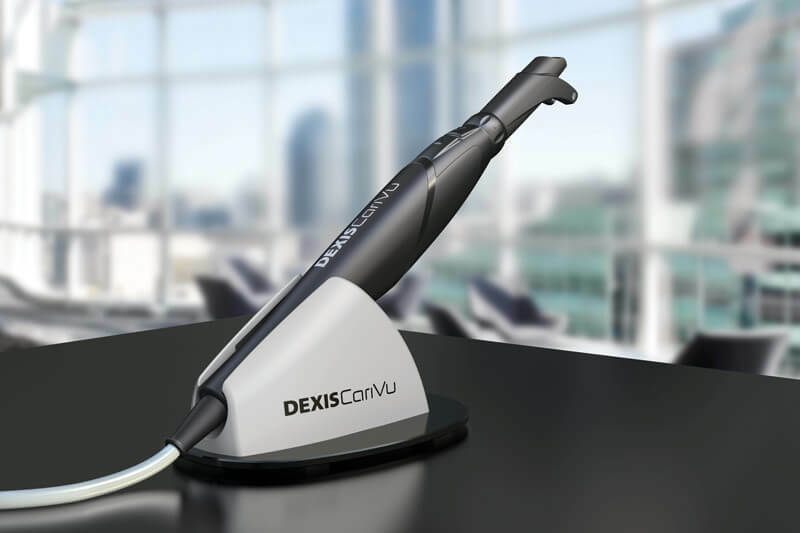 DEXIS CariVu™ is a compact, portable caries detection device that uses patented transillumination technology to support the identification of occlusal, interproximal and recurrent carious lesions and cracks. 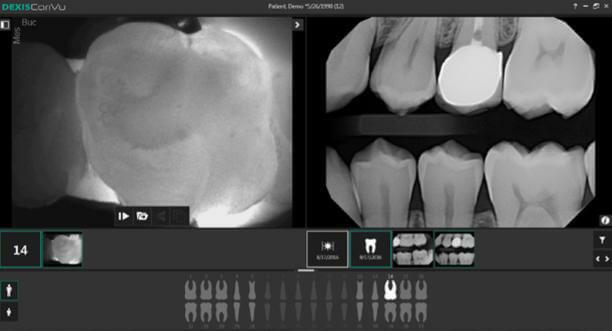 CariVu continues in the long DEXIS tradition of providing intuitive, easy-to-use diagnostic tools for the dental community. Pictures and video are worth a thousand words. 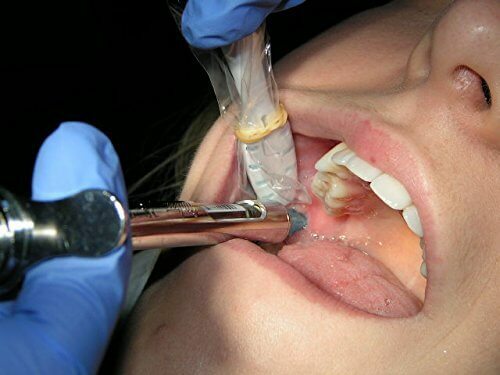 For early detection and accurate representation of dental conditions, an intra-oral camera is essential to delivering optimum quality of care. 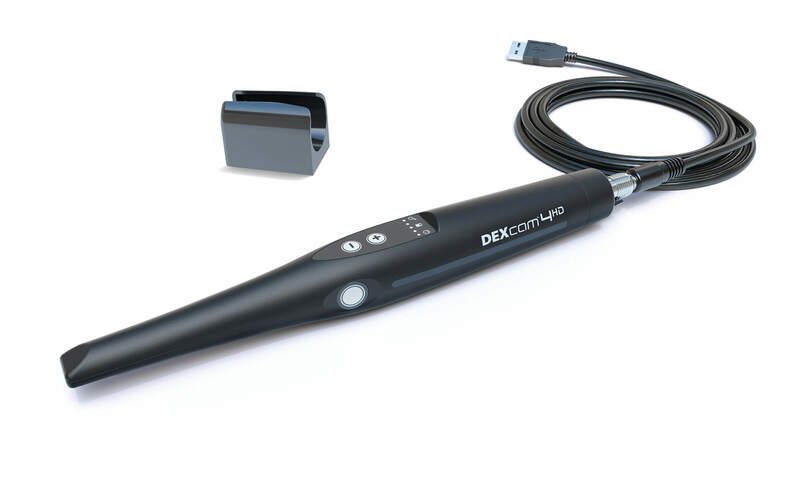 DEXcam™ 4 HD yields remarkably clear and focused images in real-time that are crucial for diagnosis and for fully documenting your patients’ overall oral health. Elements Free offers a complete line of advanced filling materials, sealers, and equipment for all obturation techniques. 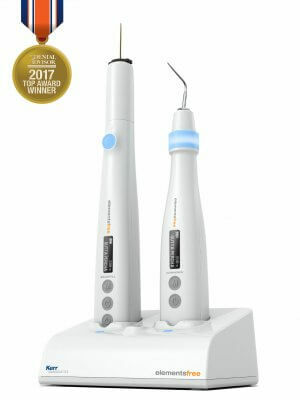 Cordless product options provide the freedom of movement to perform endodontic procedures anywhere without restrictions. 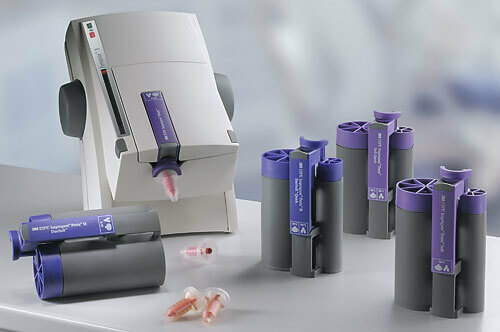 To ensure every fill is accomplished predictably, efficiently and accurately. Placing instruments in an ultrasonic cleaner is the most common method used by dental teams to clean instruments prior to sterilization. 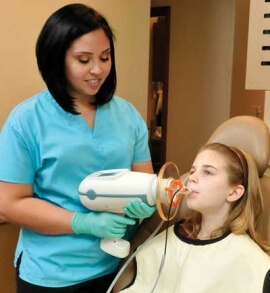 The ultrasonic activity also known as cavitation combined with detergent solutions, removes blood, saliva, and other debris from instruments. 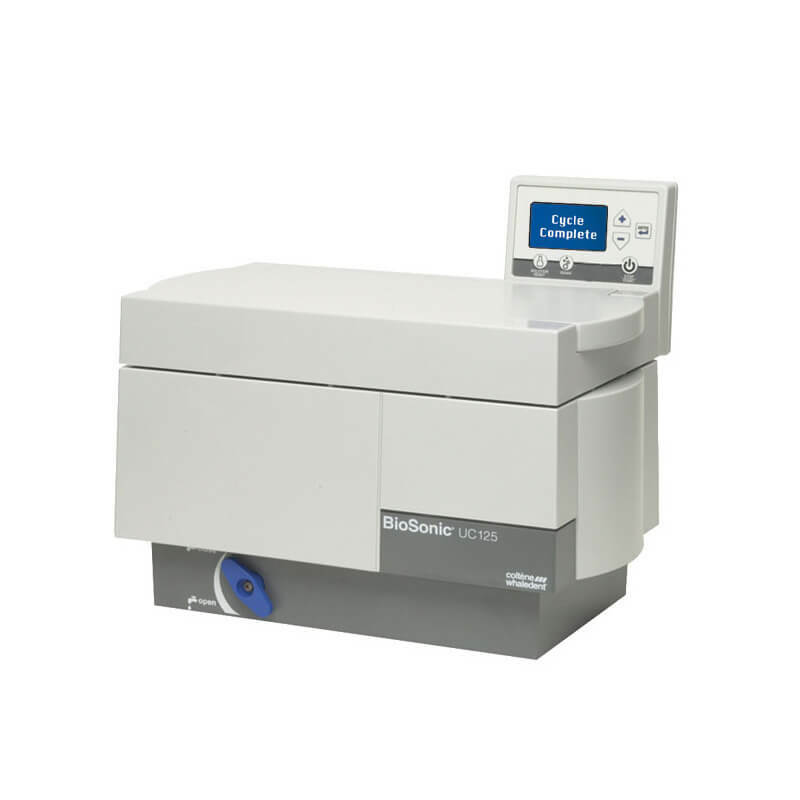 A dental tabletop autoclave provides critical sterilization that enables an optimal sterile environment. 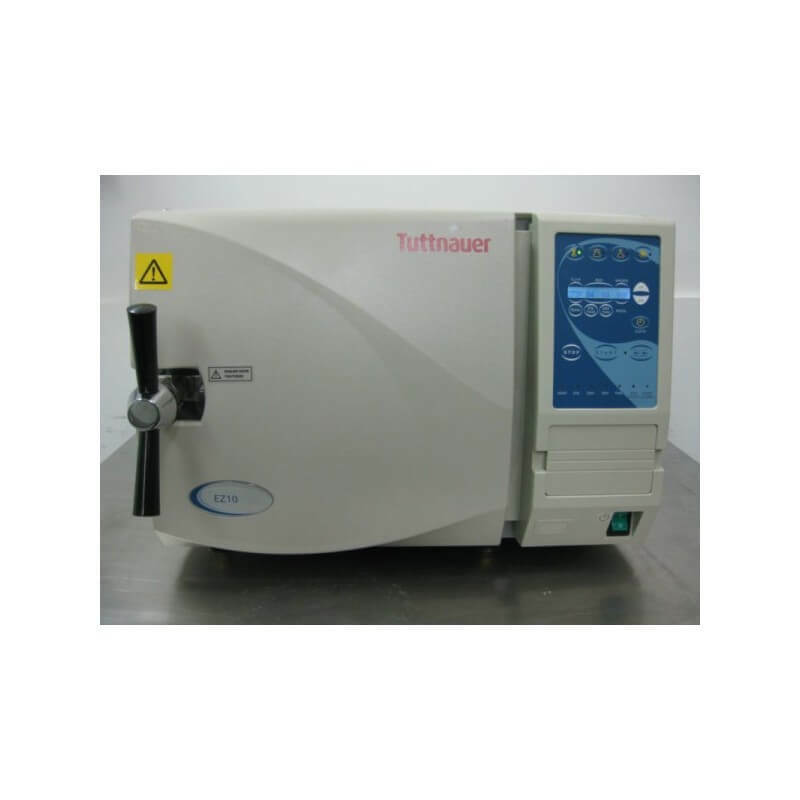 Tuttnauer Class sterilizers are designed to meet strictest EN 13060 European standards. 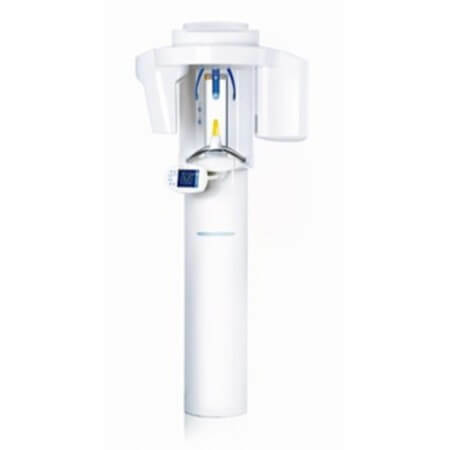 you can enjoy the highest sterilization standards increasing your safety and gaining the trust. 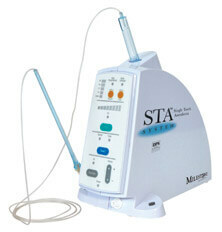 Ultrasonic scalers are used to remove calculus rapidly from the tooth surface. The scaling tip vibrates in the ultrasonic range of 20-45 kHz (i.e. 20,000 to 45,000 times per second), with an optimum frequency between 18 kHz and 32kHz. Patient comfort is an essential part of providing the best care. 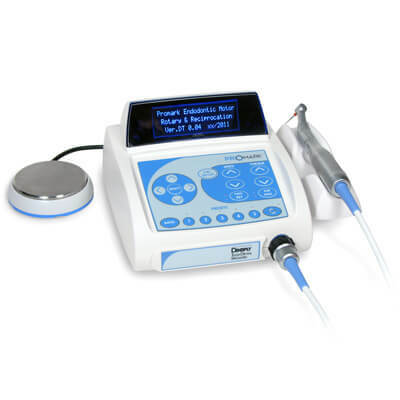 Cavitron units offer features that give your patients the best possible dental care with efficient procedures and innovative technology that enhance the scaling experience. Creating brilliant, white smiles with new Power Conversion Technology. 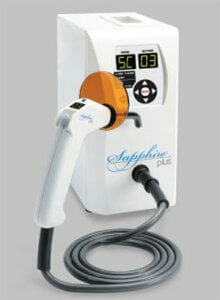 Sapphire Plus generates and delivers maximum curing and whitening power to the restoration with the new Power Conversion Technology. This powertrain forms a coherent beam of light for the fastest curing and hardest composites no matter the distance. Or, with the patented Whitening Crystal, gently illuminate both arches for hands-free whitening to achieve noticeably whiter teeth in only 30 minutes or less with the LUMIBrite Chairside Whitening System. Thanks to cutting edge measurement technology and durable LED components, VITA Easy shade. Advanced 4.0 offers precision that is twice as effective as that of the human eye. Using Bluetooth, the measurement data can be transferred to the VITA Assist communication software without the need for cables. The data for exact display of bleaching effects can also be used in accordance with the internationally. AMSA & P-ASA allow smile-line assessment at the time of treatment. The new DENTSPLY Tulsa Dental Specialties PROMARK® Endodontic Motor is one of the finest units available to the dental profession. The system features a high torque brushless motor, intuitive user interface, and an easy to read digital display. These features combine to make the PROMARK® an exceptionally powerful and convenient system, capable of supporting rotary and reciprocation Endodontic procedures. 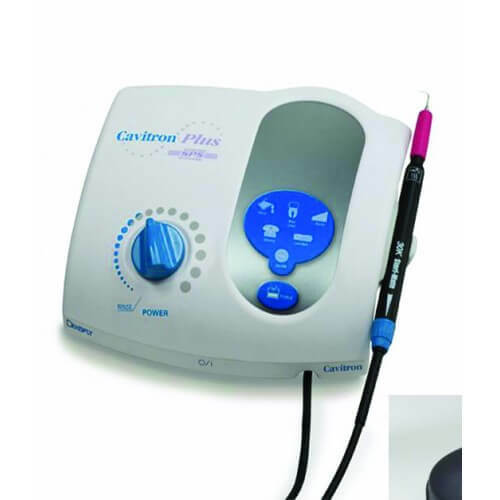 GuttaCore Obturator Ovens are specifically developed for heating GuttaCore endodontic obturators for use in root canal therapy. 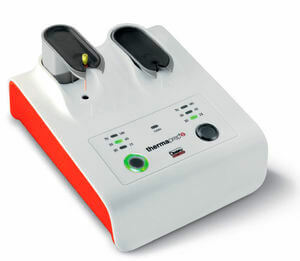 Obturators are heated in seconds in single and dual heating modes. Three-dimensional heat is evenly maintained in the heating chamber until the obturator is ready to use, making it ideal for multi-canal procedures.